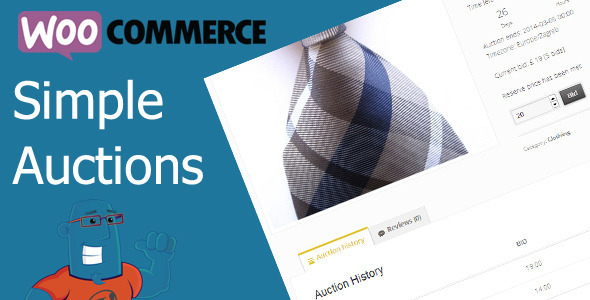 Simple Auctions is easy to use but also true auctzion tool which enables our clients to get complete WordPress auction solution which is both easy to setup, run and customize. 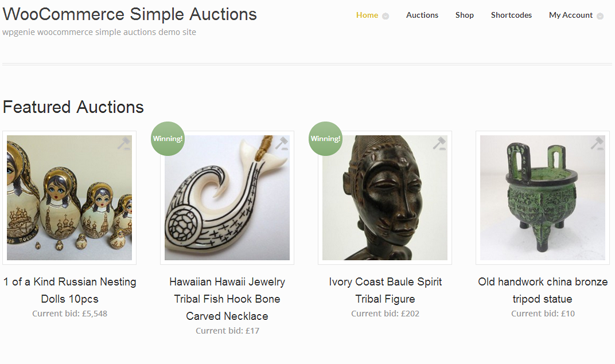 Here is video how easy is to add auction with our Simple Auctions to existing WooCommerce powered site. 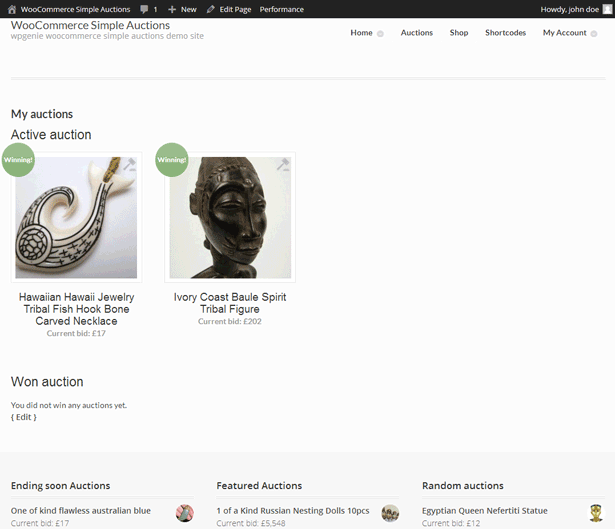 With this auction plugin you can setup WordPress auctions website and start auctions in less than 30 minutes (assuming you have payment processor ready). 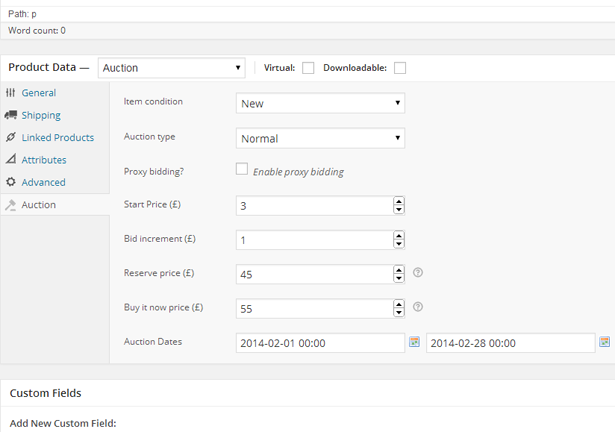 If you are theme developer who wants to create WordPress auction theme for Envato just purchase extended licence and you’re good to go. 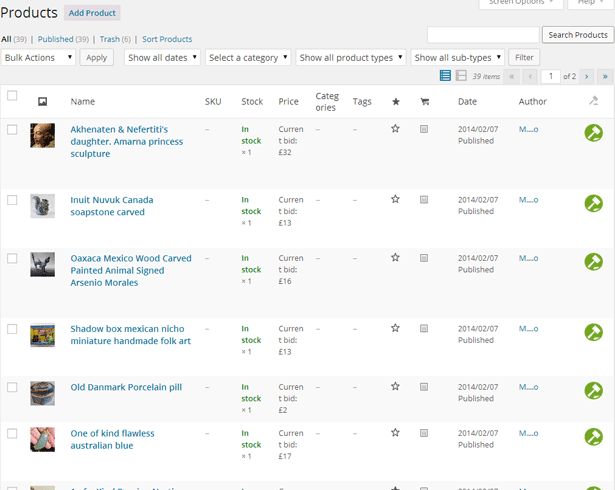 Hello there, I discovered your site via Google at the same time as searching for a comparable topic, your web site got here up, it looks good. I’ve bookmarked it in my google bookmarks. Youre so cool! I dont suppose Ive read anything like this before. So nice to seek out anyone with some authentic ideas on this subject. realy thanks for starting this up. this web site is one thing that’s wanted on the net, someone with slightly originality. 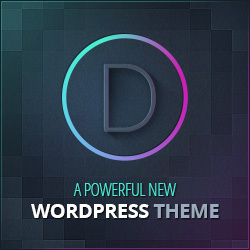 helpful job for bringing one thing new to the web!